Feb. 2 marks 75 years since the end of the bloodiest battle in the history of mankind. It changed the course of WWII and resigned Germany to defeat. How could this happen to the Nazis who boasted one of the strongest armies the world’s ever seen? Here are 3 reasons the Red Army triumphed in the battle for Stalingrad. In August the retreat stopped at Stalingrad. 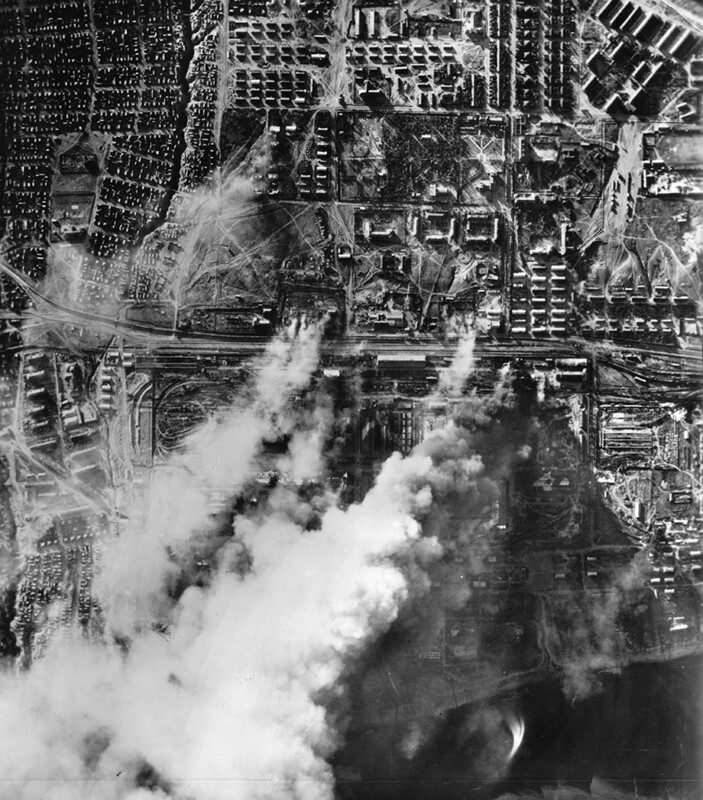 Another slogan of that time was “There is no land for us behind the Volga River.” The city authorities urged its residents to turn “every block of flats, every quarter, every street into an unwinnable fortress.” That is pretty much what happened and the resistance shown by the troops and city’s residents was remarkable. 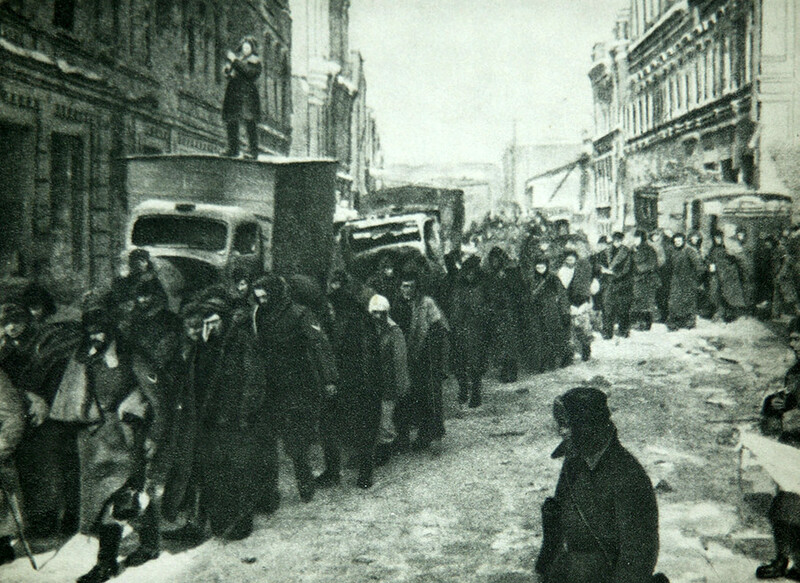 The strong Soviet resistance would not have been possible without the mass heroism of Stalingrad’s defenders. The medal “For the Defense of Stalingrad” was given to about 760,000 Soviet soldiers. Over 100 soldiers were decorated with the highest award, the Hero of the Soviet Union, that marked cases of exceptional courage and self-sacrifice. Pavlov’s House, an ordinary four-story apartment building, became a symbol of the resistance by the Red Army soldiers in Stalingrad. 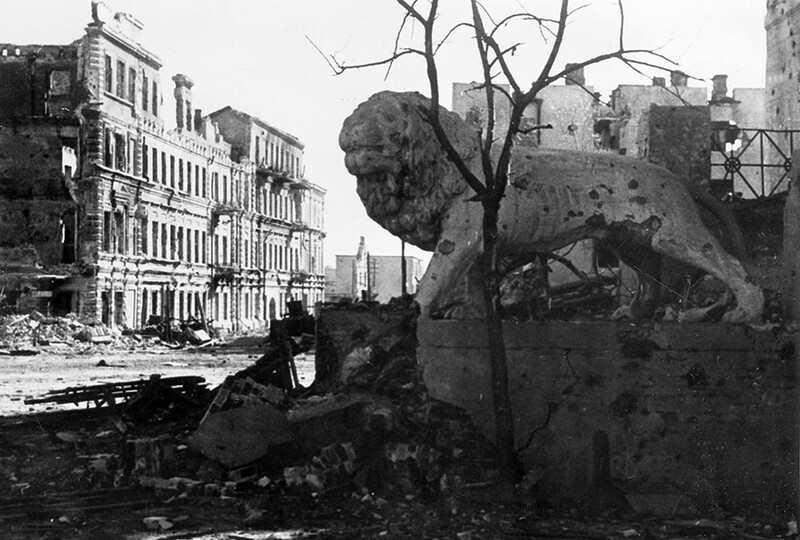 It was defended by only 24 people but the Germans could not take it during their three month assault on the city. 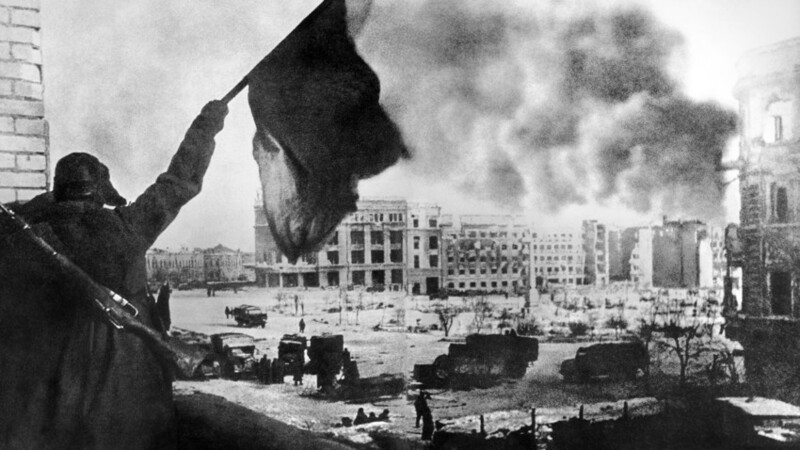 One of the commanding generals of the Soviet forces in Stalingrad, Vasily Chuikov, pointed out that the Germans lost more men trying to take Pavlov's House than they did taking Paris. Mamayev Kurgan, a dominant height overlooking the city and another symbol of the heroic resistance, witnessed particularly fierce fighting. Control over the hill meant control over the city. The Soviet troops defended their positions on the slopes of the hill throughout the battle. Tens of thousands of Soviet soldiers died fighting for the height. After the battle it was discovered that the soil on the hill contained between 500 and 1,250 pieces of shrapnel per square meter. The success of the Soviet counteroffensive that started in mid-November was partly determined by the mistakes of German commanders. The initial one concerned the fact that the Wehrmacht overestimated its potential and tried to deal two blows at a time: One to the Caucasus to take Azerbaijani oil and a second on Stalingrad. The Germans dispersed their forces. As Major general Hans Doerr later wrote: “Stalingrad has to enter history as the greatest mistake ever committed by military commanders, as the greatest disdain to the live organism of the army ever demonstrated by the leadership of the country” (the article is in Russian). What was also important, Zeitzler noted, was that by autumn of 1942 combat effectiveness of the Soviet troops increased as well as the level of their commanders” (the article is in Russian). So, when the Soviets accumulated the necessary forces, the Red Army needed just four days to break the ranks of the Axis troops and encircle around 300,000 German soldiers. 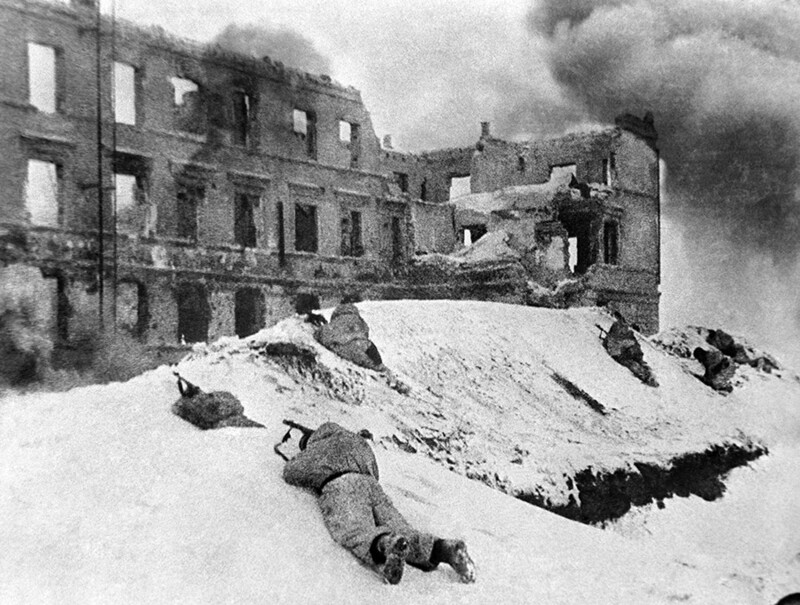 If you want to know more about the battle of Stalingrad, read the recollections of those who experienced those traumatic events.